Online Degrees | Blog | What Is An MHA Degree? When reviewing their options for postsecondary education, health care professionals must ask themselves, “What is an MHA degree?” In short, the answer is that a Master’s in Health Administration (MHA) program will provide graduates with detailed knowledge of health care systems, potentially making them competitive candidates for management-oriented roles in medical facilities. To fully understand the benefits of earning an MHA degree, health care providers, such as registered nurses, should educate themselves about the full range of opportunities that experienced MHA degree holders may qualify for. Health care administrators are responsible for managing health services in their respective workplaces. The extent of this responsibility could be limited to coordinating medical services within a single clinical department or as broad as directing an entire facility (or multiple facilities). Therefore, health care administrator is not a single role within the field, but instead a category of occupations that work at every level of a health care organization. ● Developing goals for each department and tracking progress towards these objectives. At Regis, we give you more pathways to pursue your goals in healthcare administration. As a dedicated leader of health administration education, we welcome ambition-driven, self-motivated professionals like you from all health care settings. 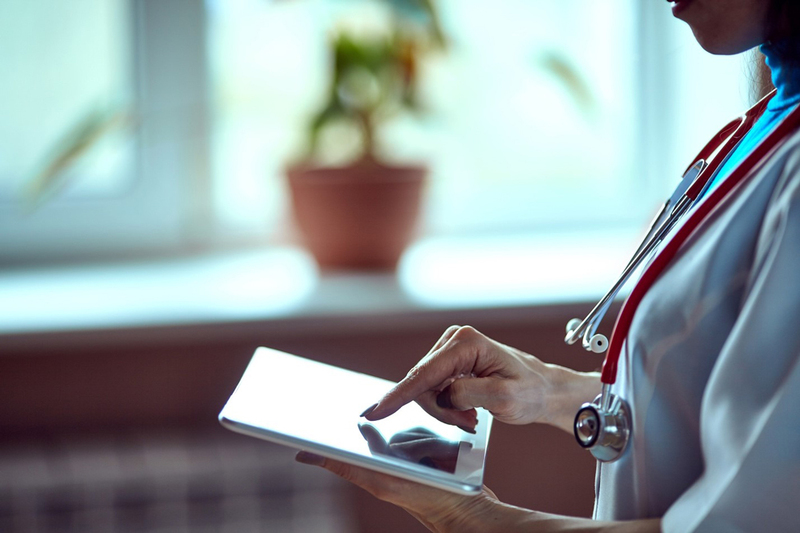 Gain special insight into areas like management, communications, health informatics, and health policy through our Online Master of Health Administration.